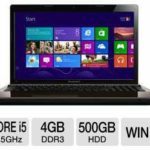 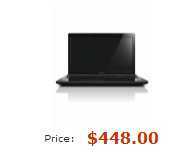 Fry's now promotes the Lenovo G580 59352749 15.6″ Notebook w/ Intel Core i5-3210M, 6GB Memory, 500GB HDD, Windows 8 for $448. 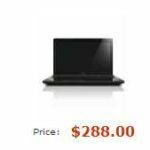 This is a pretty low price for this laptop, at least $100 lower than normal price, so it's definitely a decent deal. 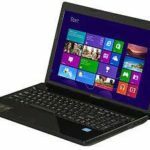 The Lenovo G580 59352749 sports the smart performance of a 3rd gen Intel® Core processor, HD graphics support, stereo speakers and integrated DVD drive delivering excellent multimedia capabilities for your everyday use. 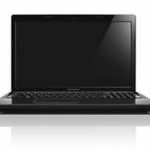 It also has OneKey® Recovery that provides peace of mind by making backup and recovery simple. 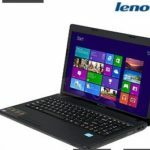 If you are looking for an affordable 15.6″ laptop, this Lenovo G580 could be an ideal choice.